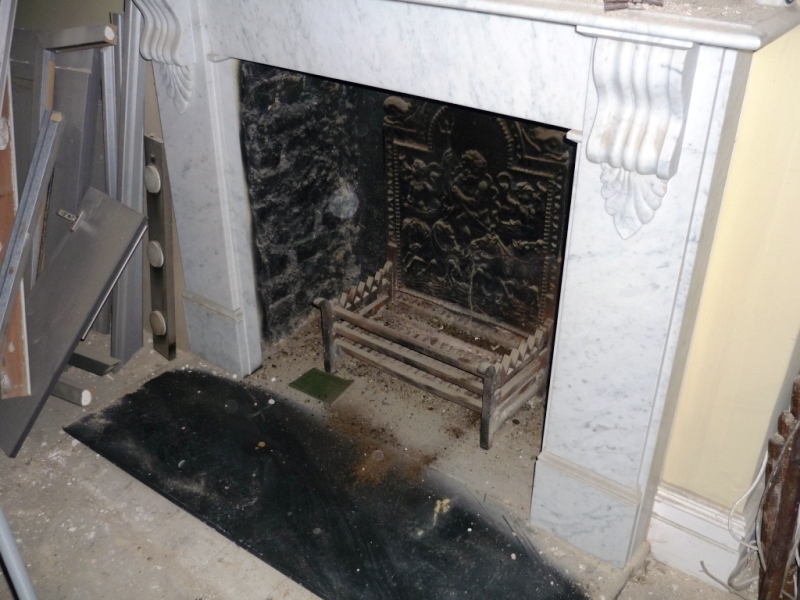 Asked by one of our best developer clients, Good London Builders, if we could help with a fireplace refurbishment in Wandsworth, we jumped at the chance. 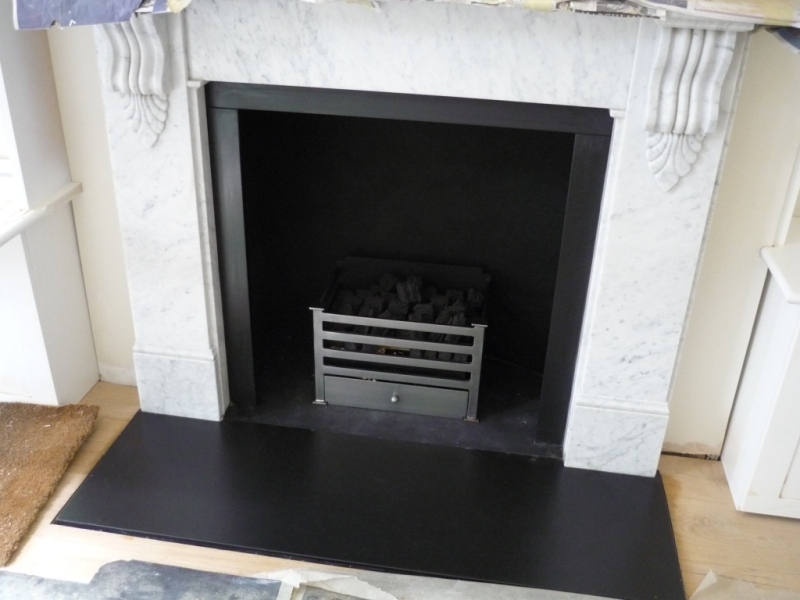 The remit was to clean up and install a new gas fire and basket – all on a tight budget. The results speak for themselves and shows how a little spent can go a long way to upgrading existing fireplaces.